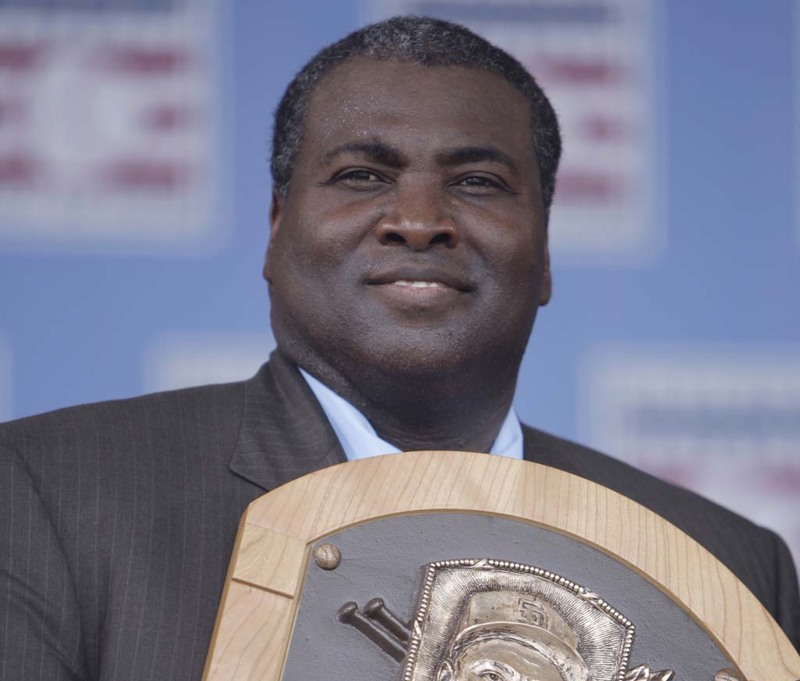 Tony Gwynn’s passing brings with it countless memories of him at the plate. Mine comes from him standing on the pitcher’s mound. It’s been a tsunami of reflections since Gwynn died on Monday. Mr. Padre was snatched away much too early at age 54, the victim of cancer and that dastardly plant, tobacco. Gwynn’s skill of hitting a baseball is well documented. But he didn’t connect with fans because he did the same so often with a baseball. Gwynn left many marks on his bat, but his biggest impact came with his link to his supporters and, oh my, weren’t there many. As a longtime Little League coach, I ask each kid to name their favorite player in that awkward, initial practice to start the season. Even for years after he retired in 2001, tykes would blurt out “Tony Gwynn” before I could finish the inquiry. Their common affection for Gwynn created a bond between nervous teammates that they had yet to realize. Gwynn was baseball, San Diego-style, and is anything better than that? But I’m veering off track, and that’s easy when a mind sifts through recollections of a legendary player everyone wanted to be on the field, and a role model everyone strived to be off it. It was the summer of 1999, and for some reason my North County Times editors gave me the OK to cover the All-Star Game in Boston. That’s a long haul for a local paper, and truth be told, if four buddies didn’t accompany me to split the hotel tab, I wouldn’t have been there. But I was, and being a San Diego-area writer, was placed in the main press box. A seat had my name on it behind home plate, because of the man scheduled to emerge from behind the center-field wall. Ted Williams was being honored and San Diego’s media — even someone from a modest suburban newspaper — was given their due. Williams, a San Diego native, was returning to Fenway Park as baseball celebrated the presentation of its All-Century Team. What a roar when Williams was introduced and emerged in a golf cart, tipping his hat he so famously didn’t do in his last game in 1960. What a sight when Williams was deposited at the mound for the first pitch, swallowed whole by the day’s modern all-stars, everyone eager to be in Teddy Ballgame’s presence. Williams enjoyed it as much as the players, gesturing with his arms and wearing a smile as his often curmudgeon persona melted into the Back Bay air. But there was one player Williams pointed to first and that was Gwynn, The two hitting and San Diego icons were friends. Their conversations started years ago with Williams telling Gwynn to pull the ball more and good luck pulling them apart at Hall of Champions functions or whenever their paths crossed. Major League Baseball hit a home run with the proceedings, but with TV requirements beckoning, it was time for the first pitch. A wobbly Williams rose from the cart to heave the ceremonial ball, but he needed a steady hand. The 80-year-old Williams raised his right arm with Gwynn providing the foundation for Williams’ left side. Williams and Gwynn were sharing a special moment, in all places, where their biggest antagonists — pitchers — plied their trade. But really, neither met a hurler they couldn’t conquer. While Williams was challenged to throw the baseball, the round man in a Padres uniform who kept everyone in stitches with his infectious laugh, was on Williams’ hip. Williams died in 2002 and now Gwynn is gone. That leaves a hole in San Diego’s baseball heart. But with it comes the hope of someday hearing a pint-sized Little Leaguer tell a coach those two sweet words when asked about his favorite player. Just one more time, I’d like to hear: Tony Gwynn.